We enjoyed a very pleasant stay at Le Mas des Papillons. 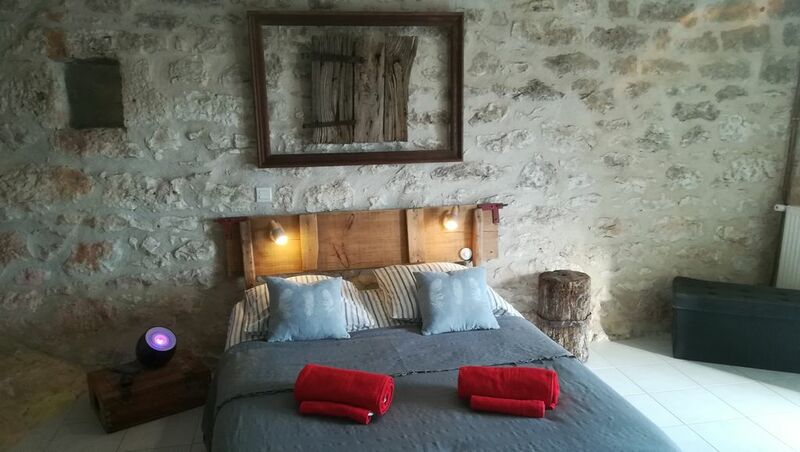 The gîte with several apartments is located on the top of a hill and looks out at one of Lot’s valleys. The owners are very sympathetic and helpful. The apartment was well equipped and if needed we could use other facilities as for ironing and washing. Unfortunately, we stayed in France a period of unstable weather, but there is a nice swimming pool at Le Mas as well as a room with games and sporting material which makes it a nice place for people who want a relaxing holidays as well as for families. We had an apartment with bed & breakfast, which varied per day, but always with fresh fruit and yoghurt.